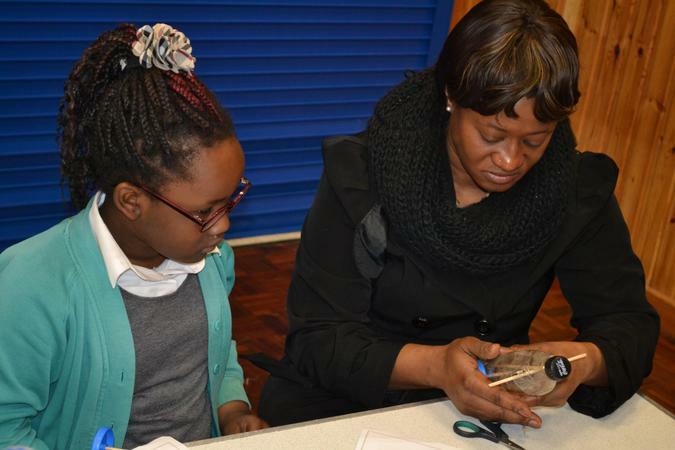 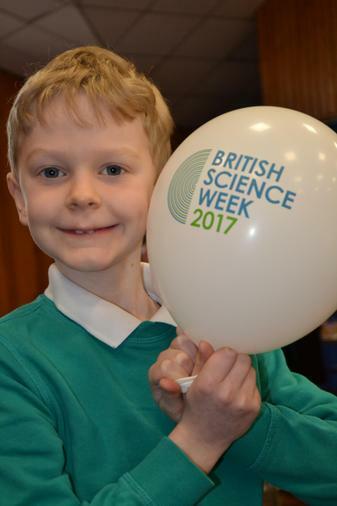 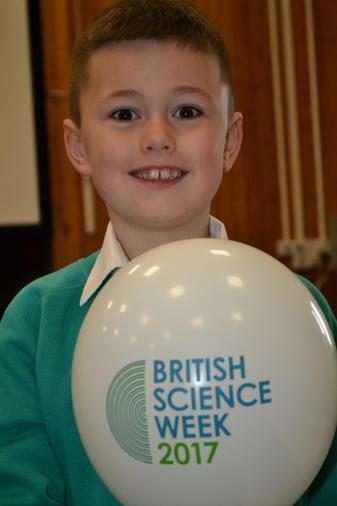 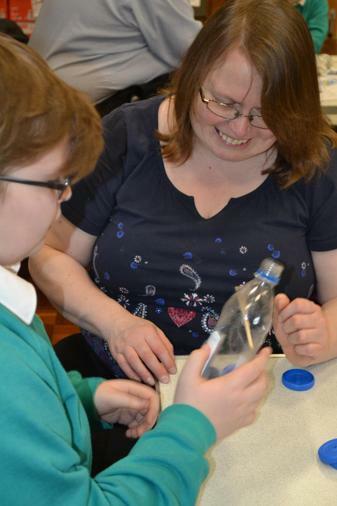 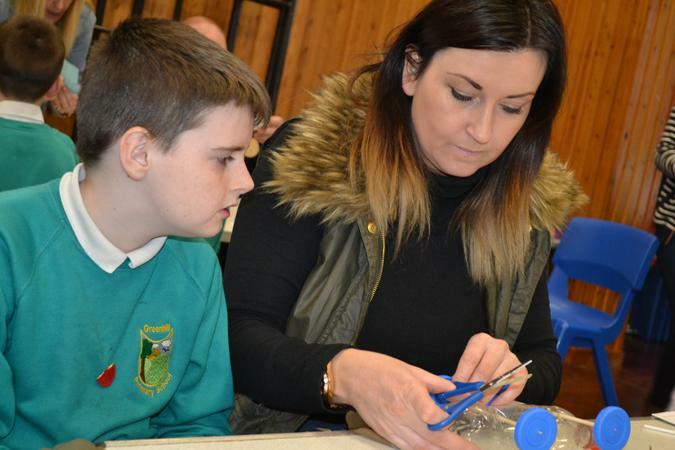 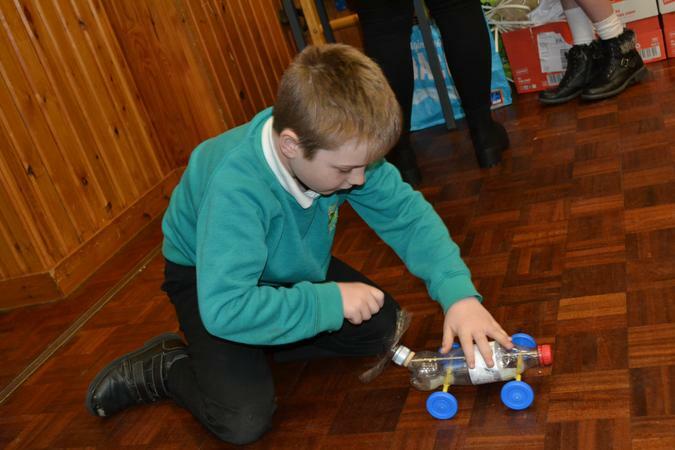 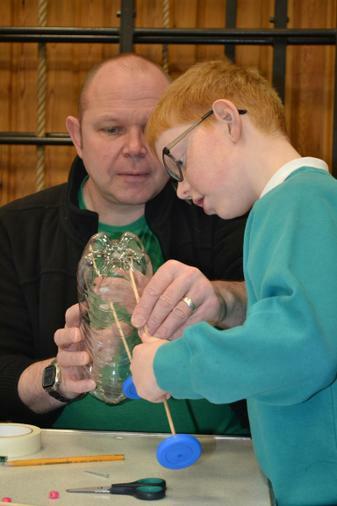 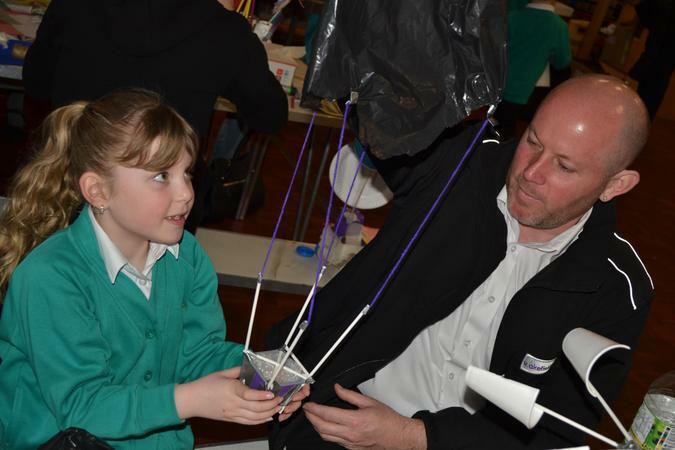 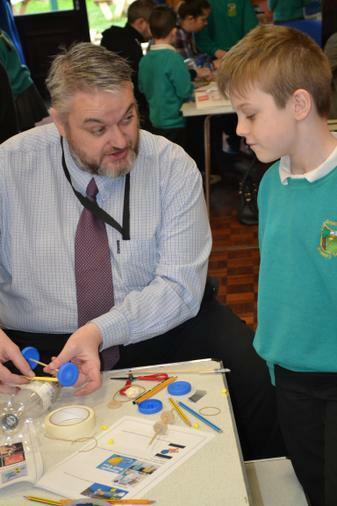 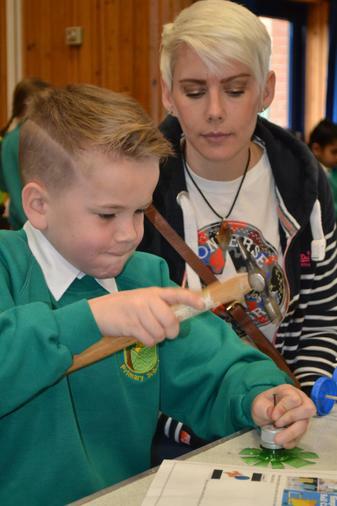 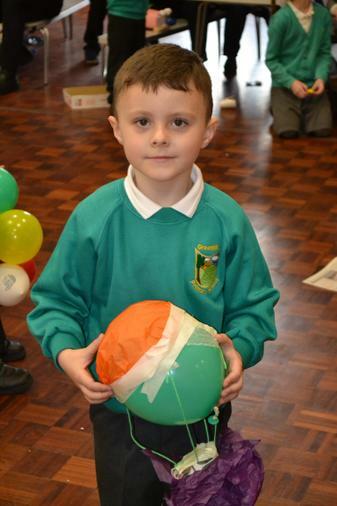 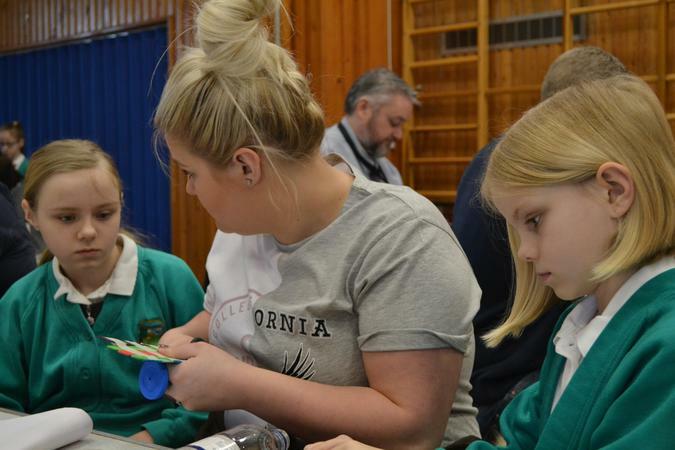 We took part in British Science Week and had a great range of special science activities taking place in school this week. 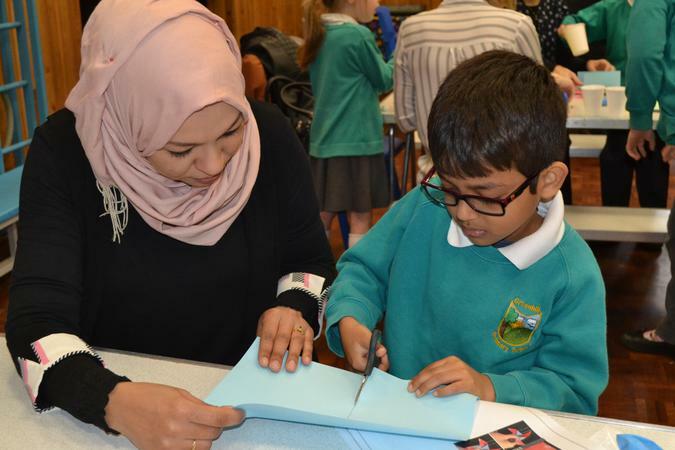 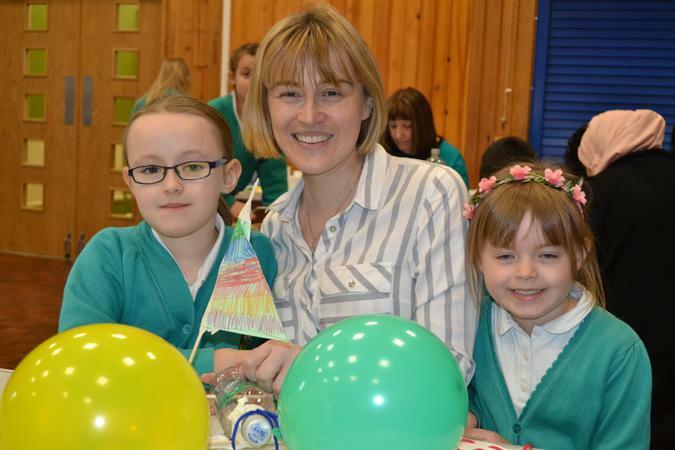 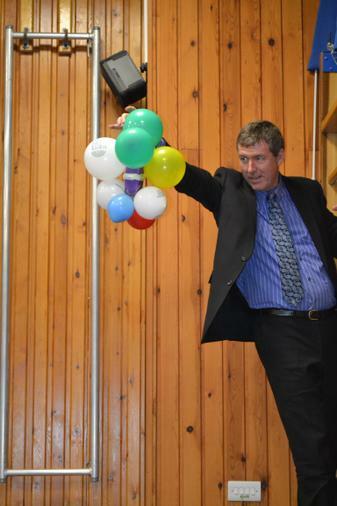 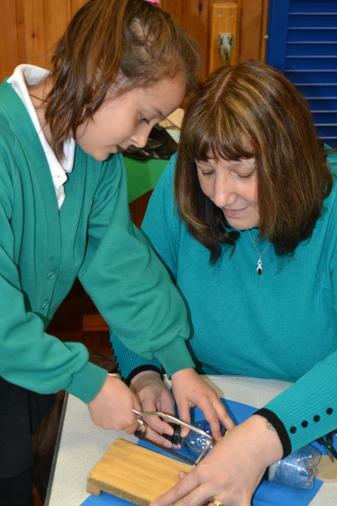 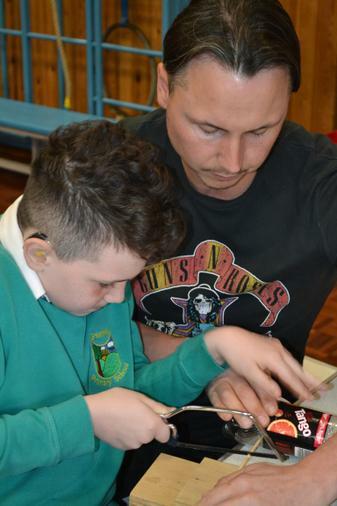 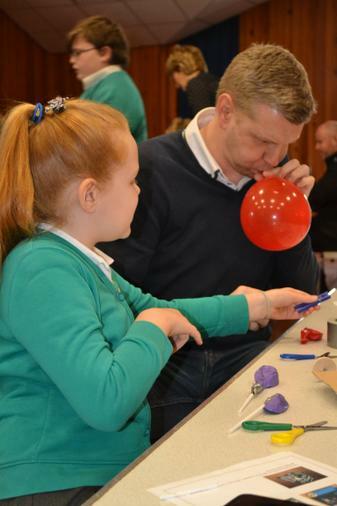 One of the highlights was the parents activity morning as you can see in the photographs. 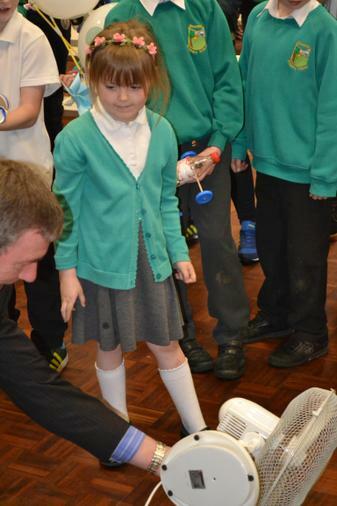 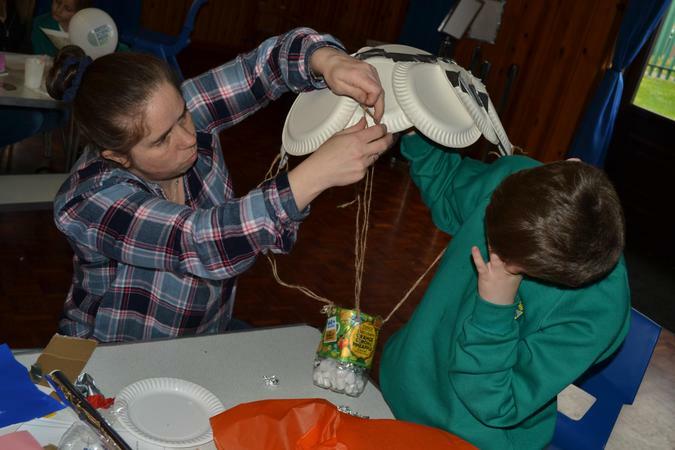 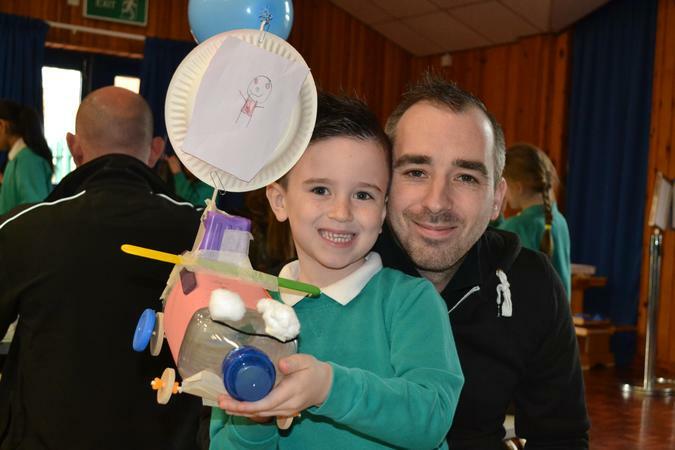 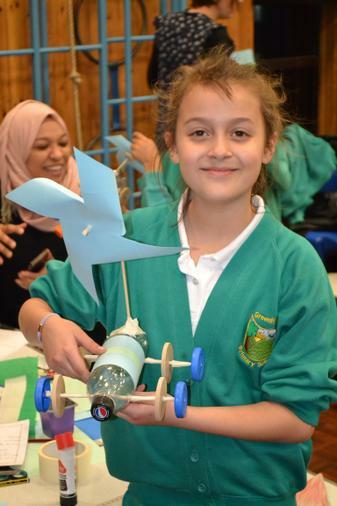 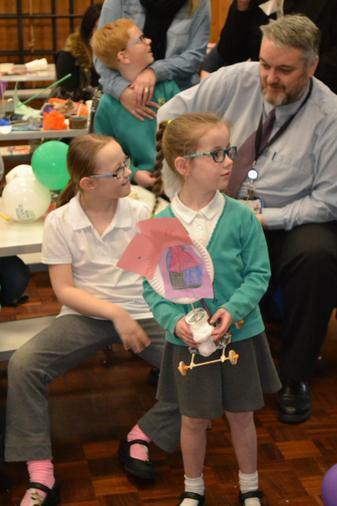 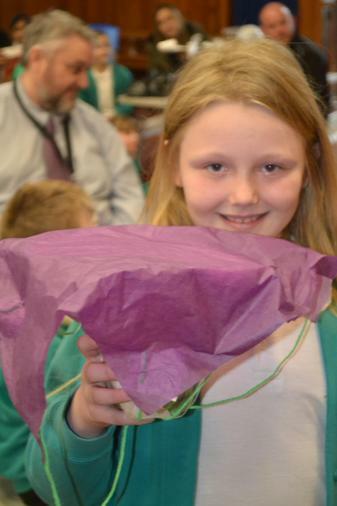 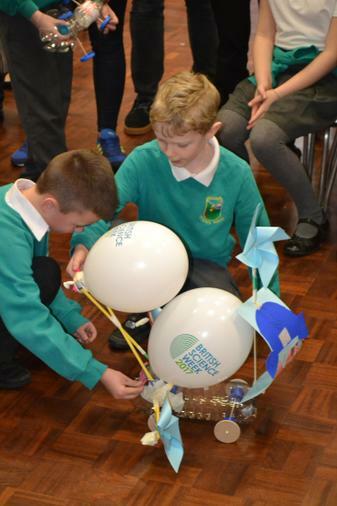 The parents and children made wind powered vehicles and egg protection devices.